In November 2014, Benjamin Watson, then a tight end with the New Orleans Saints, posted a Facebook essay expressing the different emotions he felt after a Ferguson, Mo., grand jury voted not to indict a white police officer, Darren Wilson, in the shooting death of Michael Brown, an unarmed black teenager. Watson’s Facebook post, which effectively expressed an assortment of emotions that ranged from anger to embarrassment to hopelessness to hopefulness, was “liked” by nearly one million people. One year later, Tyndale House Publishers released Watson’s Under Our Skin: Getting Real about Race—and Getting Free from the Fears and Frustrations That Divide Us. The highly regarded book, which has been referred to as part memoir and part social commentary, is a challenging look at race, bias, and justice. NavPress Author and Executive Director of Restoration Academy Ben Sciacca. The event will be moderated by ESPN’s Sage Steele and music will be provided by Lizzy Cameron. In addition to the onsite event, the forum will be broadcast live via www.Livestream.com across the world. More information is available at www.underourskinforum.com. For many, the racial divide is an argument, a political position, or a debate on television. 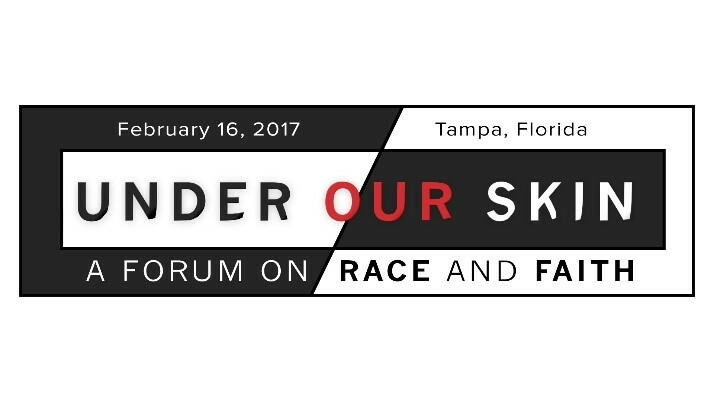 The participants in Under Our Skin: A Forum on Race and Faith desire to move this argument and debate to one of understanding different perspectives by putting ourselves in someone else’s shoes. While many similar forums often end with engaging discussion but no action, this forum will provide a call to action for forum attendees to take with them to their homes, churches, schools, and jobs so that this discussion can continue far beyond one three-hour event. 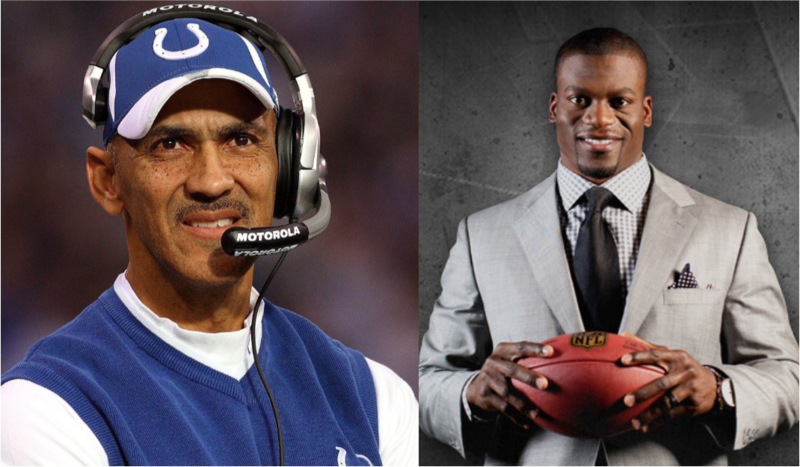 WHO: Panelists who are scheduled to participate include author and Baltimore Ravens tight end Benjamin Watson, Hall of Fame football coach Tony Dungy, former NFL Walter Payton Man-of-the-Year award winner Warrick Dunn, Heisman Trophy winner and Executive Director of Desire Street Ministries Danny Wuerffel, author and speaker Mo Isom, Detroit pastor and author J. Kevin Butcher, and Executive Director of Restoration Academy Ben Sciacca, among others. The event will be moderated by ESPN’s Sage Steele with music performed by Lizzy Cameron. Greg Dumas, pastor at The Crossing Church, will provide opening remarks. DONATION: Tyndale House Publishers will provide a charitable donation to the charity/foundation of choice for forum participants. MORE INFORMATION AND TO PURCHASE TICKETS: www.underourskinforum.com.